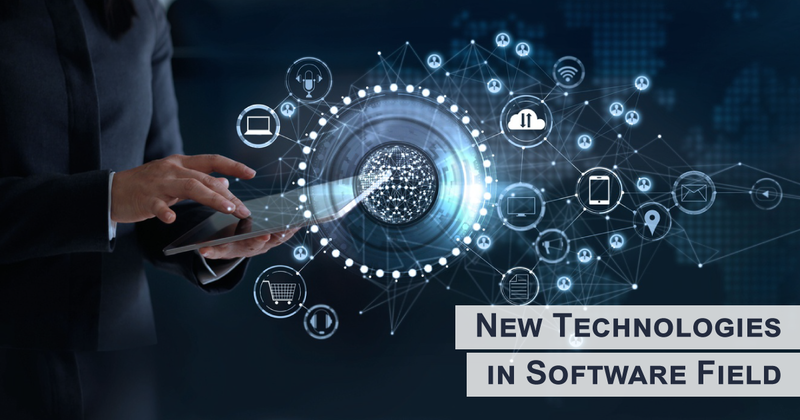 New Technologies in Software Field - NDS TECHNOLOGIES PVT. LTD.
We all are following the news about artificial Intelligence, Technology trends are changing as we work and interact with others In order to work in this fast pace growing Industry we all should know about these prominent changes they will surely help in reshaping our careers in any Industry. IOT is the abbreviation of the internet of things it can be simply defined as connection of physical world to the digital world. How this thing impact you depend on your industry for example if you are working in an Advertisement or media Industry the connection between the both can be maintained as you can clearly and track consumer behavior by different software and mold your business model according to that. So this IOT plays a very important role in any business area. IT is another exciting emerging technology it is the ability to learn computer related gadgets so that you can track the industry pace easily the software help u to interact with our customers on daily basis without any hindrances and in no time we can reach remotely to help our customers. Virtual reality has been a Popular Component of video games and is now trending and emerging in IT Sectors to engage customers more effectively and optimize their sales and marketing efforts. It has been potentially used in educational institution for learning. Being able to buy anything you want with the touch was the fantasy a few years ago, and how this thing hit the e-commerce and boosted the purchases of customer by 150% however the industry is clearly anticipating an increase in sales directly related to this technology. Cognitive technology is the broader concept of machine learning cognitive umbrella includes things like natural language and speech recognition this technology will automate a lot of tasks which people used to do manually like certain aspects of analytics and accounting this trend will highly effect industry in 2020 as per research of Deloitte.